Designed to help children (ages 7-11) with autism spectrum disorders make and keep friends. 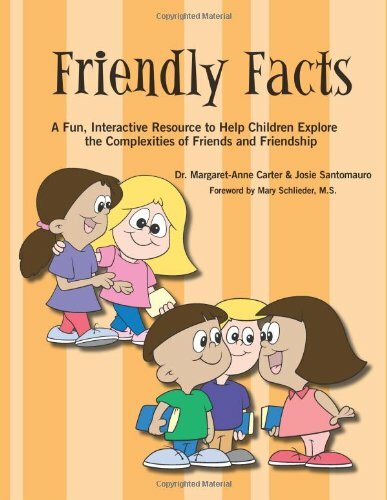 This book explores five themes: What Is a Friend?, Being a Friend, Making Friends, Real Friends, and Staying Friends. Reproducible activities.